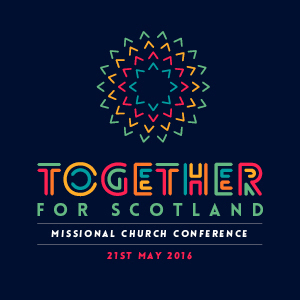 Our Missional Church 2016 conference saw us joining together with Hope Church Borders for a day of inspiration and teaching that we believe will lead to more people hearing the gospel and more churches being planted. 2. A Vision For Church Planting and How It Might Work!